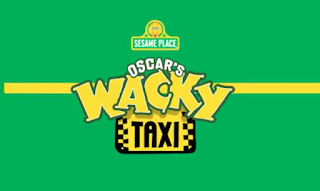 Sesame Place unveils new ride! 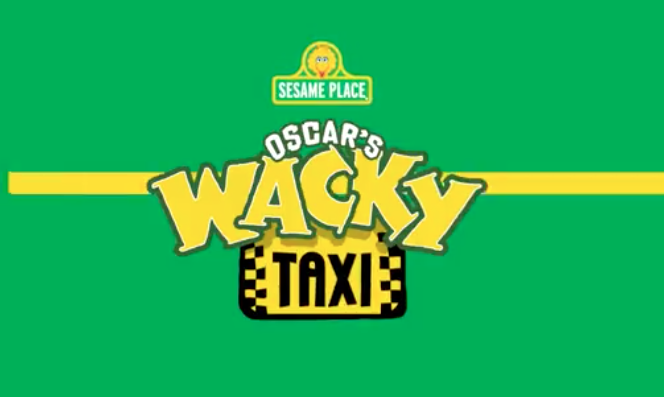 Sesame Place®, the nation's only theme park based entirely on the award-winning show Sesame Street®, announced today its first wooden-steel hybrid coaster - Oscar's Wacky Taxi™ - debuting Spring 2018. The new coaster is one of the largest new attractions in the park's 37-year history and will feature a bright yellow, taxi cab-inspired train with everyone's favorite grouch at the helm. Always great to SeaWorld keep putting money into its parks in its slump, and the Wacky Taxi looks like a great addition for the park. Perfect family and kid ride, that will also bring coaster enthusiasts to the park! Packed Layout for the small space! This coaster looks awesome for this park, it's a mini out-and-back with some great airtime. I'm sure Gravity Group did what they could with the space available, and I'm sure it will be a pleasant surprise to all.